Today I'm comparing the oil-based pencils I have in my collection. Oil-based pencils can be more expensive than wax-based pencils, but they can be used on a wider variety of surfaces, including wood. They are also break-resistant, and their water-resistance opens up possibilities for using them in mixed media projects for detailed resist techniques. 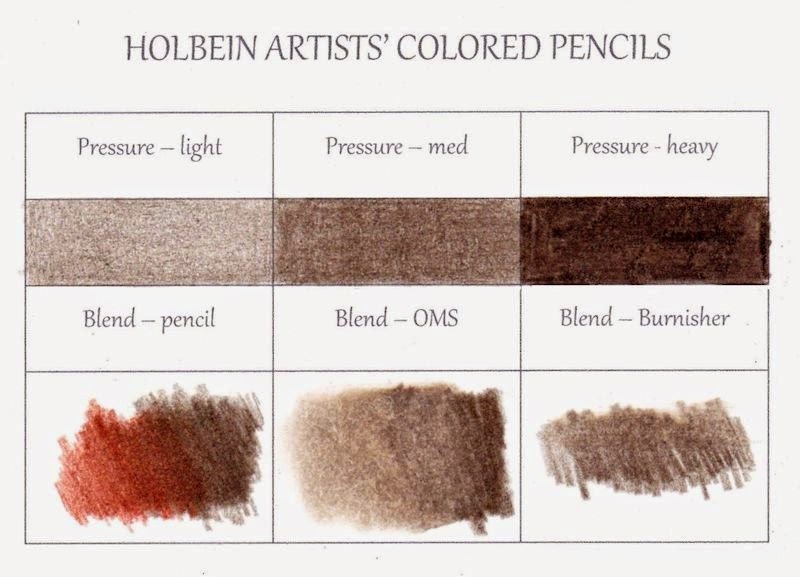 Their leads are not as soft as wax-based pencils, but they have a smooth lay-down of color, and are extremely blendable. 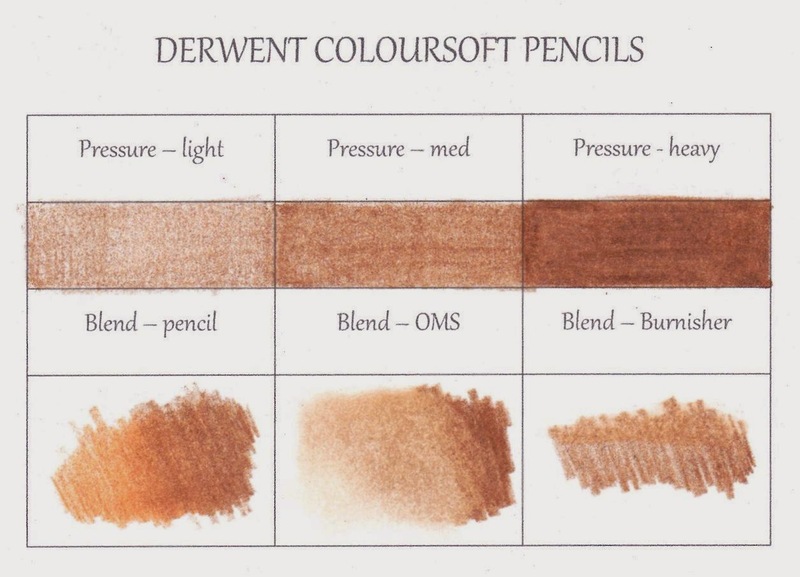 They can be used with wax-based pencils, and blended in the same ways. Again, I tested each brand at different pressures, then used 3 different blending methods to see how well they performed. In the blending samples, the first is done with 2 different pencils blending one into the other. For the second sample, I colored with heavy pressure to the right and blended out with odorless mineral spirits to the left. On the third sample, I scribbled a sample, then used a Derwent Burnisher to blend across the top. 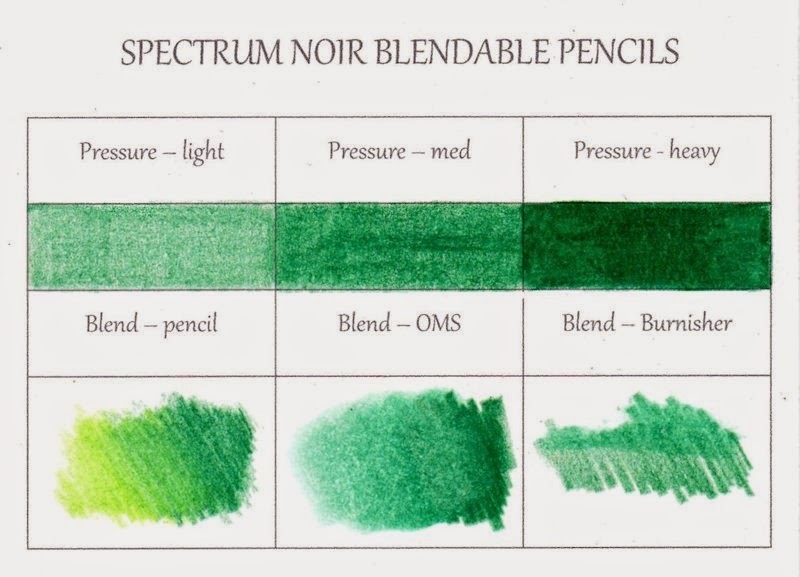 These types of blending are covered in my Pencil Basics class. Here's a card colored with Polychromos pencils. The image is from Taylored Expressions, and it's such a fun one to color up! As far as my recommendations here... I'm really happy with all the oil-based sets that I reviewed here. For an overall rating and best value, I think the Lyra Polycolors are a great choice... I just wish there were more colors in the range. 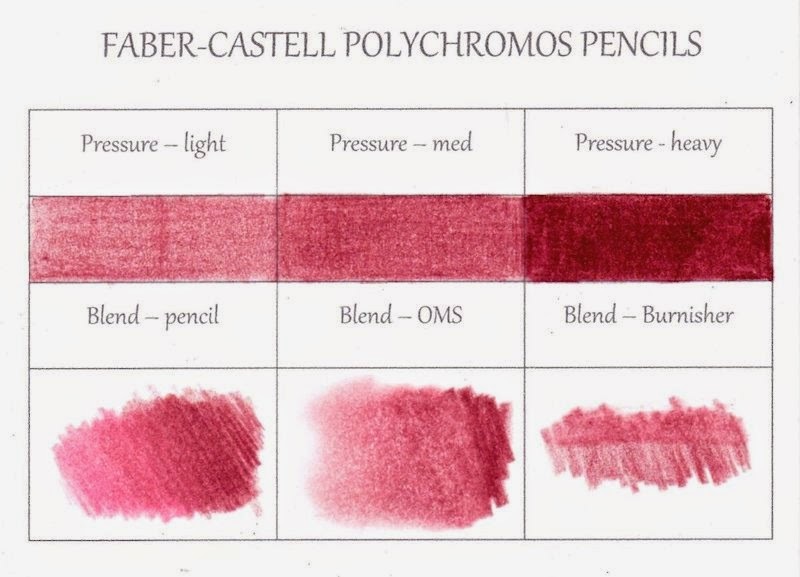 The Polychromos are a great choice for the price too - and if you mix pencil with other art media, the colors in the Polychromos range coordinate with those in other Faber-Castell ranges, from watercolor pencils to oil pastels. 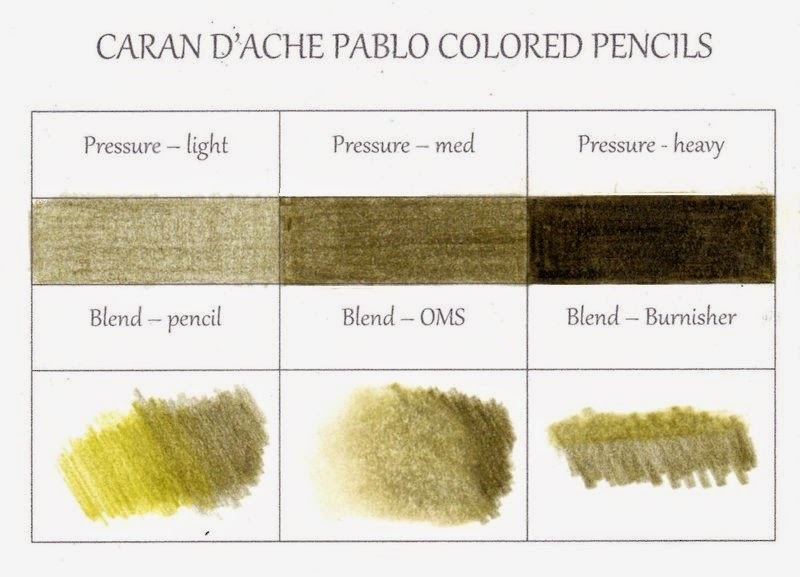 If you do have a little more money to invest, the Caran d'Ache lines are also excellent. I only have 15 of the Pablos, tucked in between Prismacolors to round out the range where I felt it was lacking. The leads are strong. For my post comparing wax-based pencil brands, click HERE. For my post comparing pencil prices and purchase options, click HERE. If you have questions, leave them in the comments and I'll answer them in another post. Thanks for stopping by! P.S. Here's a list of product links at Blick Art Materials. These are affiliate links that kick a little commission my way if you do make a purchase after a click-through. 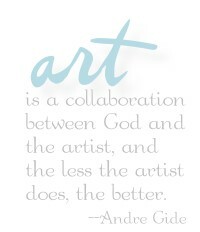 That helps me keep my art supply stash fresh and fun. Thanks in advance, if you buy! 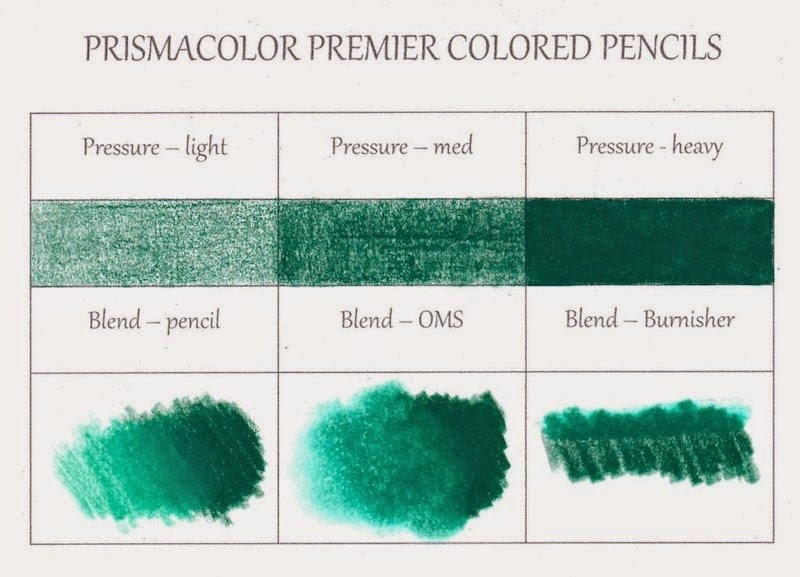 I really appreciate all of your work in putting together these comparisons of both wax and oil based pencil crayons. I have only a few crayola and prisma colored pencils myself. Although I have been wanting to add to my feeble collection, I have been very uncertain how to remedy the situation, until now. On another note, I want to tell you how much I love your background on the card with the can of pencils--beautiful! 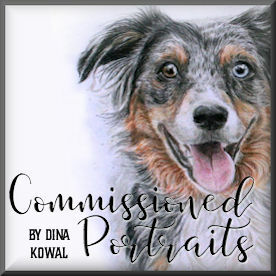 This post might be helpful - http://www.dinakowalcreative.com/2014/05/pencil-comparision-white-on-black.html - I think I used the Holbein regular white here, not the soft white, since last I checked their pencils aren't available in open stock and the sets are actually not cleared for sale in the US.